Winemaking has a long and checkered history in Russia, from being a source of sparkling wine for the tsar’s family, to providing Soviet champagne for the masses. Now, finds Felicity Carter, new investment is taking it into a new era.  We are continuing to place posts written by John Worontschak, our international London-based winemaking consultant, after his visiting Fanagoria Estate Winery. This time it was late August, nearly beginning of the harvesting season. And John was not alone - he came with Dr R. Smart, one of the world's leading vine experts. 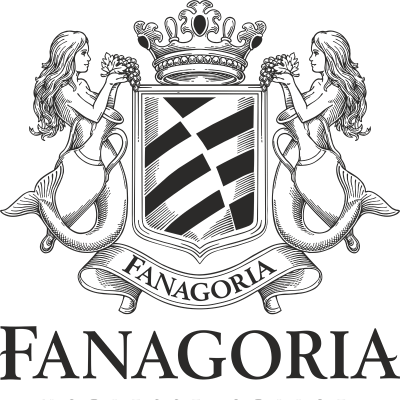 Fanagoria Estate Winery's cooperage has concluded a contract and shipped the first batch of casks to William Grant & Sons Ltd., one of Scotland's major whisky distilleries. The casks will be partly used in the framework of Grant's marketing program in Russia, while the rest has left directly for Scotland. Recently, I was brought to southern Russia to visit wineries. It was a second encounter with these wines, as I had also tasted them at the London International Wine Fair last May. I was brought to Russia for two reasons: to attend the 275th anniversary of Tsymlyanskiye Winery’s sparkling wine (they made wine for Tsarina Anna who ruled at that time), and to visit the wineries of southern Russia. Oak barrels are vital for wine production. 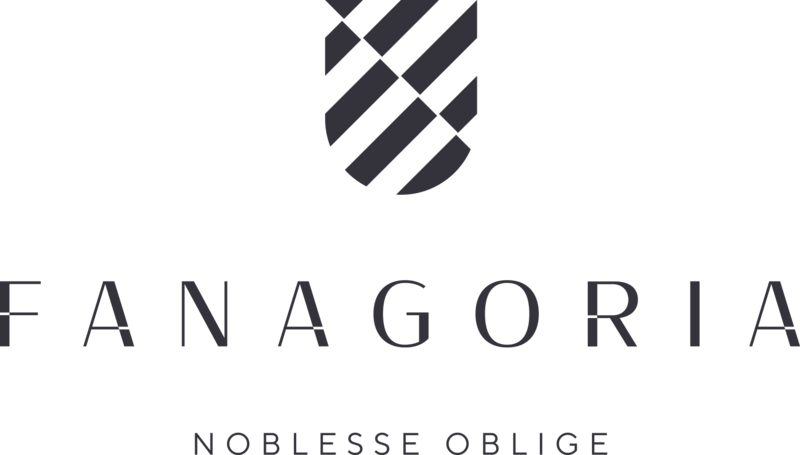 Fanagoria is a large winery based in Sennoi, in Krasnodar Krai's Temryuk district. The name comes from the ancient Greek settlement of Phanagoria, founded here on the Black Sea coast in 542 BC. Wine Times Hong Kong made a special visit to The China Best Value Wine & Spirits Awards 2012 in The Mira hotel on Friday 27th February and met up with one of our exhibitors, Fanagoria Estate Winery. Mr. Mikhail Lelyuk and Wine Times Hong Kong share more about Fanagoria’s NR Blanc de Blancs Champagne Brut & their CWA Bronze medal winner, Fanagoria Cabernet Rosé Numeric Reserve 2011 . Our London-based consultant John Worontschak is writing his freshest impressions of his last week's visiting Fanagoria with Jamie Goode.